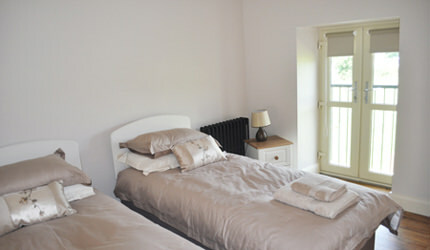 This newly refurbished 2 bedroom barn offers luxurious and comfortable bedrooms. 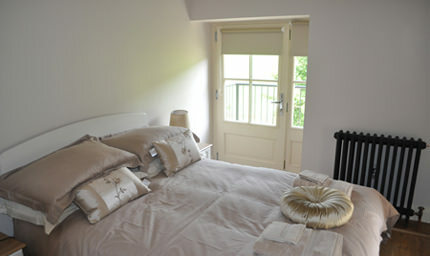 Each bedroom has a balcony with fantastic views. 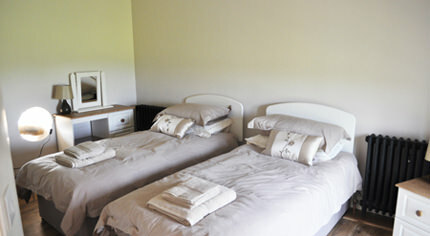 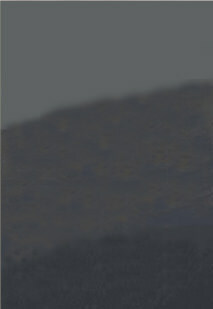 The self catering accomodation has 1 double bedroom and 1 twin bedroom.